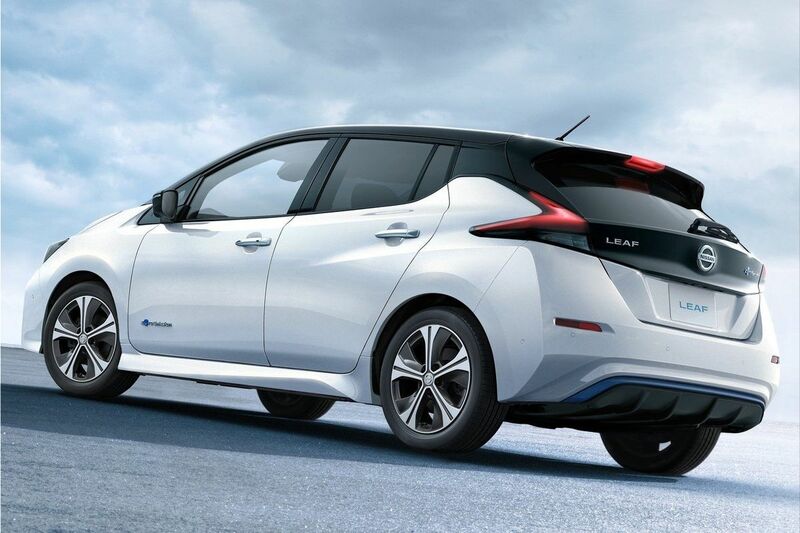 The new Nissan LEAF came as a tsunami on the European electric cars market . 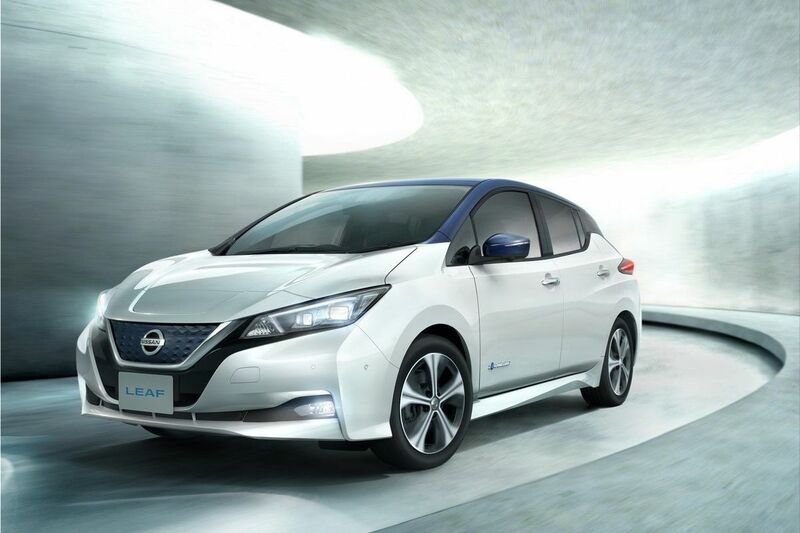 The Japanese manufacturer announces that it has already received 19000 orders for Nissan LEAF on the "old continent", 13000 of them were placed before the car reached the showrooms. 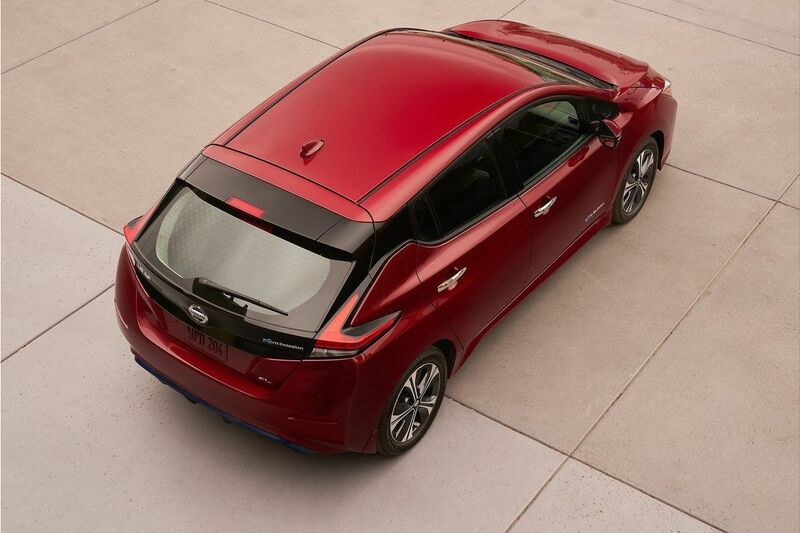 A new order for a Nissan LEAF is made every 12 minutes in Europe , meaning that it sells over 3,000 units each month. 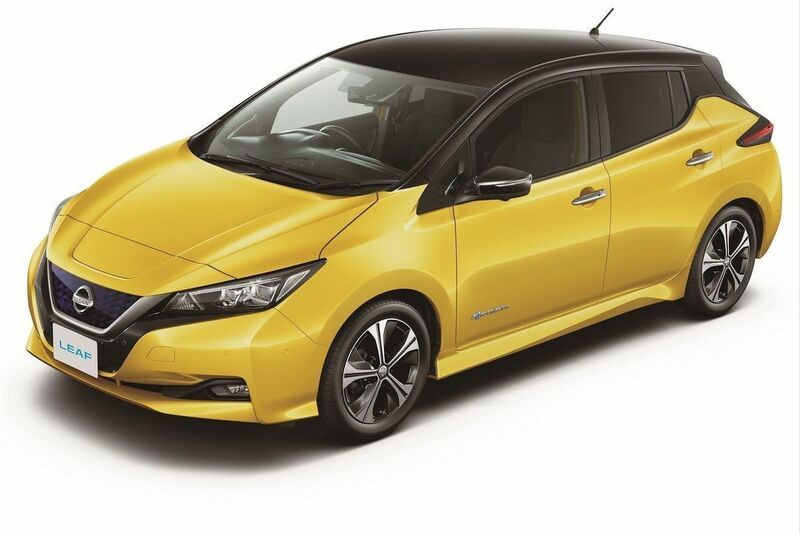 WhatCar Award for "Best Electric Car"? has contributed significantly to these numbers. Last year, over 31300 Renault ZOE units were sold in Europe, placing the French manufacturer's car as the top-selling electric car. However, ZOE has a good chance of being surpassed this year by Nissan LEAF.